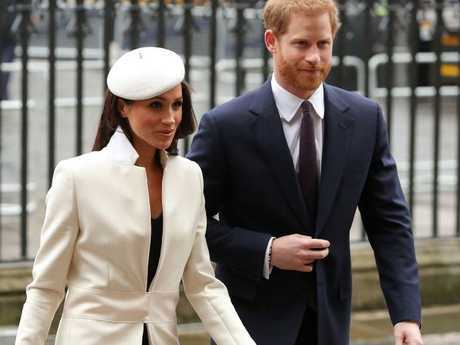 AMERICAN actress Meghan Markle has attended her first official event alongside the Queen, as the royal family turned out for a church service in London to mark Commonwealth Day. The annual service, to celebrate the alliance of the 53 countries including Australia which make up the Commonwealth, was held at Westminster Abbey in front of more than 2000 guests. 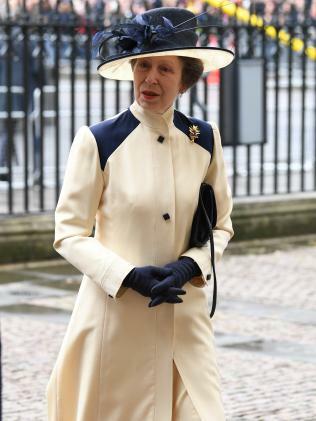 It was attended by the extended royal family, including the Queen, Prince Charles, his wife Camilla the Duchess of Cornwall, Prince Andrew, Princess Anne, and Sophie, Countess of Wessex and wife of Prince Edward. The Queen's husband, the 96-year-old Prince Philip, has retired from public life and did not attend. 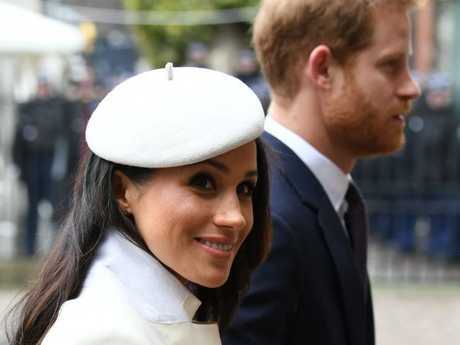 Ms Markle, her fiancé Prince Harry, Harry's brother Prince William and his pregnant wife Catherine, the Duchess of Cambridge, arrived to big cheers from the crowd waiting outside the Abbey in central London. 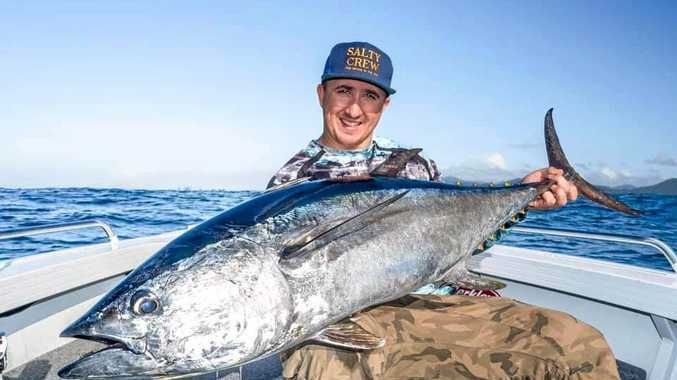 Prince William, who skipped the event last year to go partying at the Swiss ski resort of Verbier, made sure there was no repeat of last year's headlines when he was caught "dad dancing'' and hanging out with Australian model Sophie Taylor. Other guests included British Prime Minister Theresa May and Opposition Leader Jeremy Corbyn as well as the high commissioners from the Commonwealth countries accredited in London. All eyes were on Ms Markle as the British obsession with the stunning American fiancé of Prince Harry reaches fever pitch ahead of their May 19 wedding at Windsor. 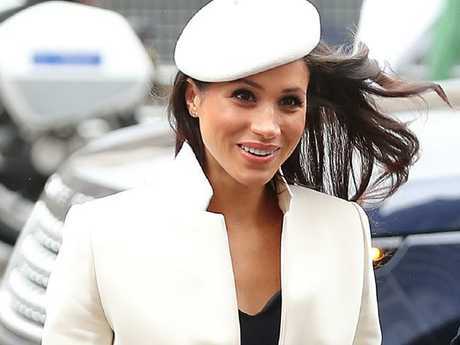 In a white coat and jaunty beret, Ms Markle brightened up a grey London day as the largest interfaith service in the UK got underway. It was her first official event alongside the Queen, and continues her transition from Hollywood actor to full-time member of the royal family. The message to the Commonwealth's 2.4 billion citizens, including 65 million in the UK, had particular resonance as the UK heads towards its Brexit divorce from Europe in one year's time. "Through exchanging ideas, and seeing life from other perspectives, we grow in understanding and work more collaboratively towards a common future,'' the Queen said. "There is a very special value in the insights we gain through the Commonwealth connection; shared inheritances help us overcome difference so that diversity is a cause for celebration rather than division. The CHOGM meeting, expected to be attended by Prime Minister Malcolm Turnbull in London next month, will possibly discuss the sensitive topic of who will be named official head of the Commonwealth upon the death of the 91-year-old Queen Elizabeth. While she took over the role from her father King George in 1952, it is not a hereditary role and palace officials are discreetly lobbying to ensure Prince Charles is named head after he ascends the throne. Schoolchildren from across the Commonwealth, boy scouts and community leaders were also in the congregation, while former One Direction ban member Liam Payne sang. Cultures from around the Commonwealth were showcased in song and poetry, and performers wore traditional costumes.